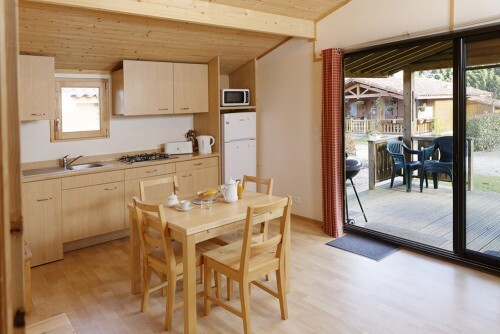 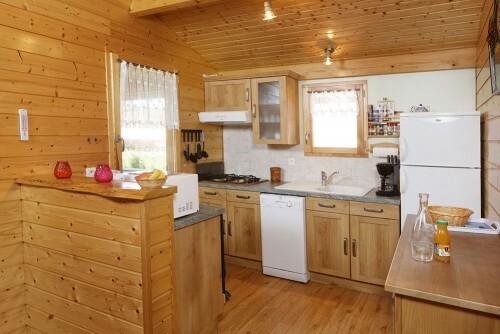 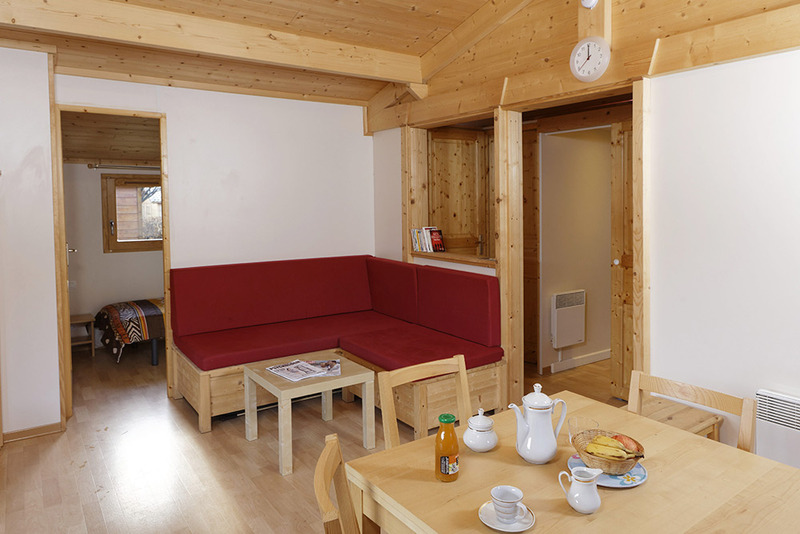 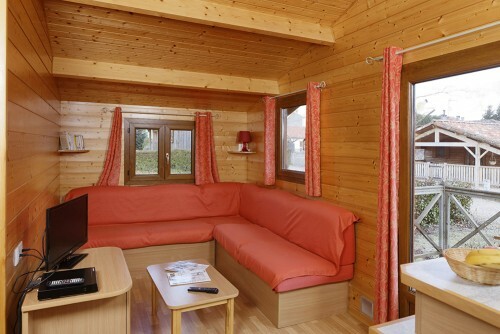 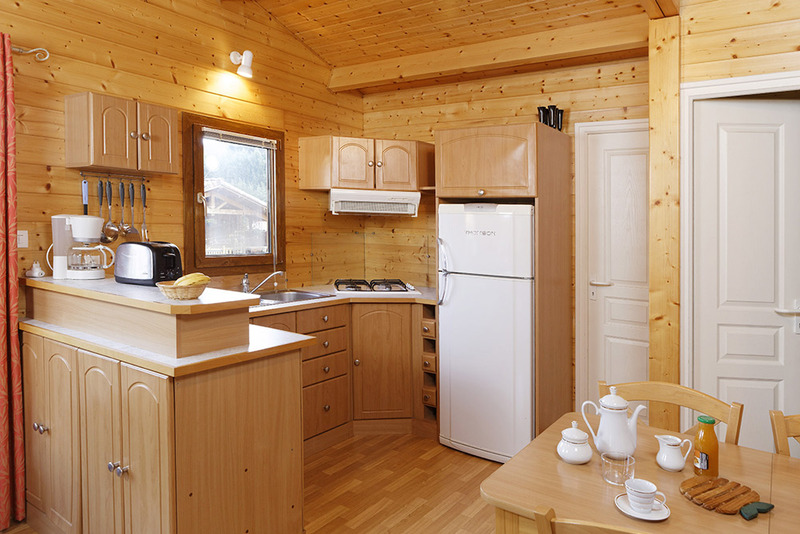 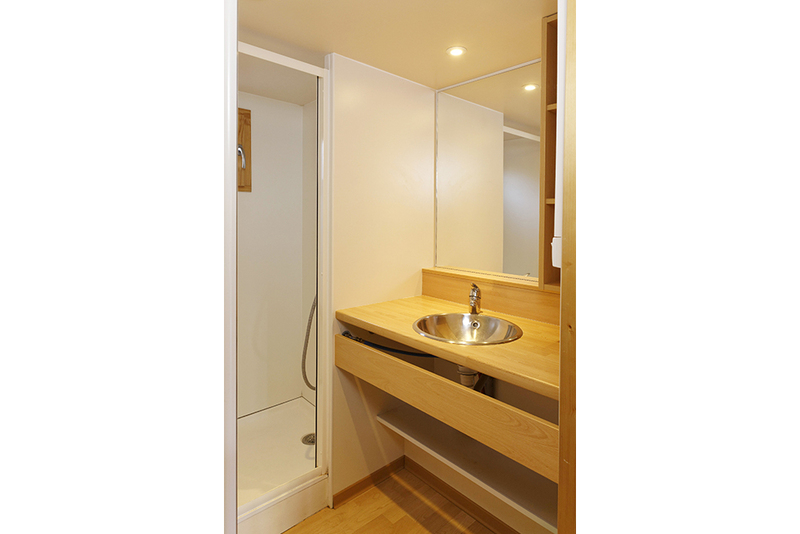 Whether you’re used to camping, or holidaying in mobile homes or holiday cottages, we know you will be impressed by our high quality chalets. 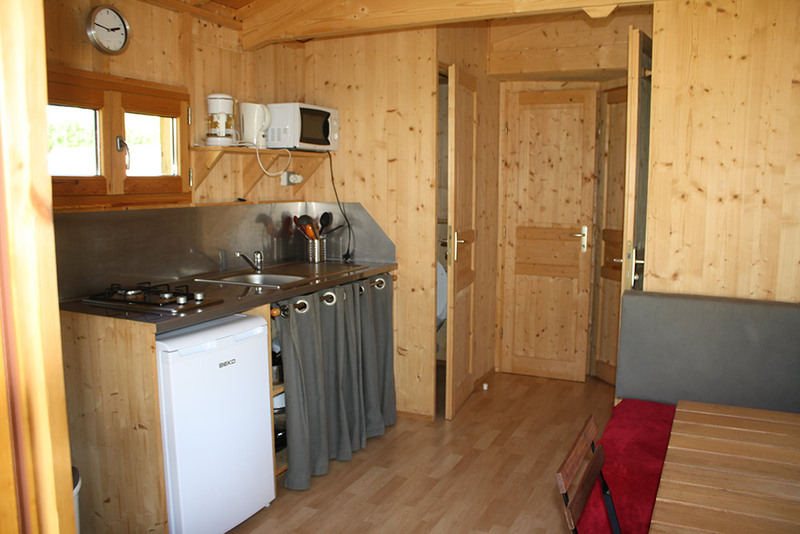 the freedom of camping with the comforts of a holiday cottage. Duvets and pillows are supplied. Bedding and towels are available for hire. 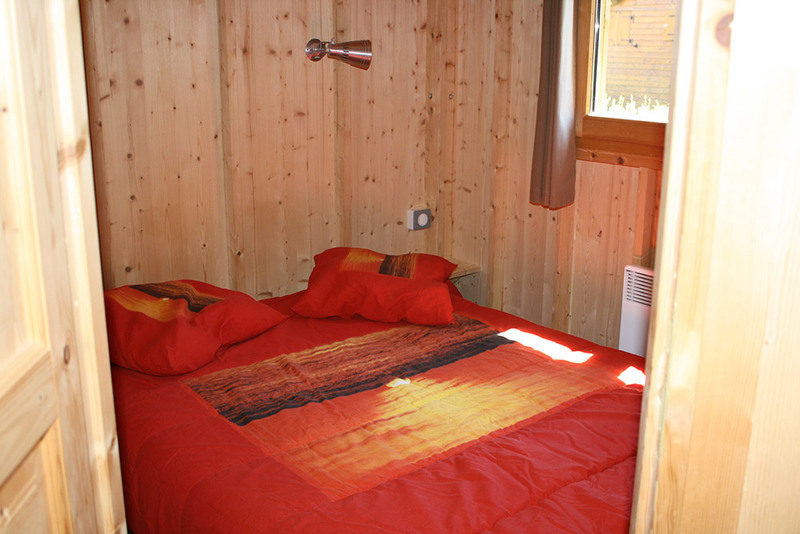 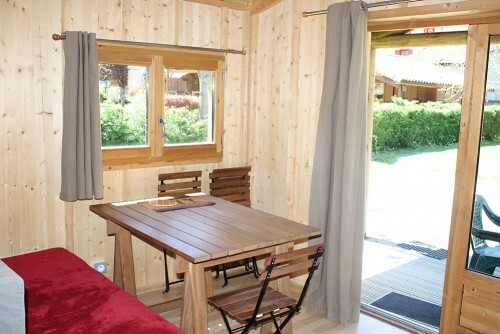 Taillade de Montsegur Village holiday cottage in Ariege and welcomes you for your summer vacation, and also your winter vacation. 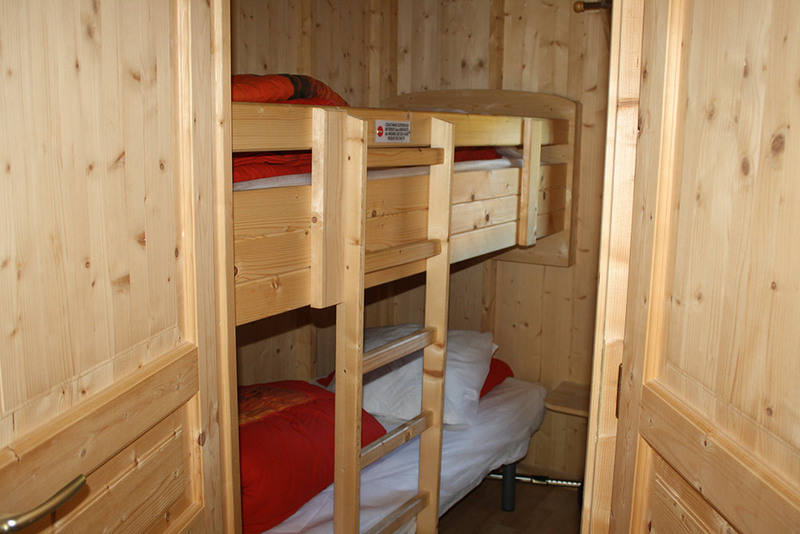 Discover our holiday for the winter season.